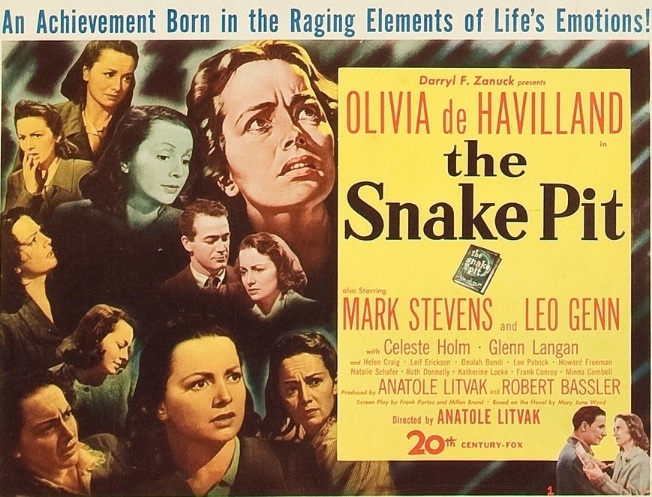 When the 21st Academy Awards were held on March 24, 1949, it marked the first time a non-Hollywood production won best picture. 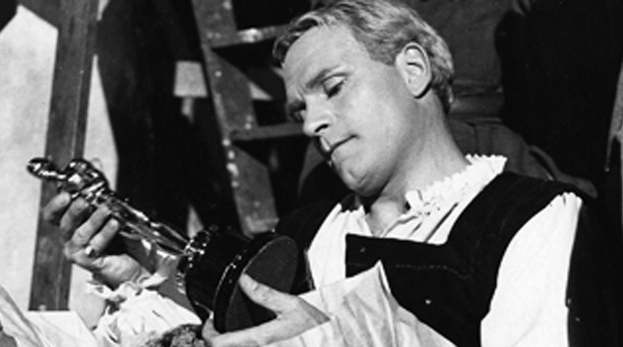 Laurence Olivier’s Hamlet was nominated for seven Oscars and took home four — best motion picture, best actor, best art direction (black & white), and best costume design (black & white). 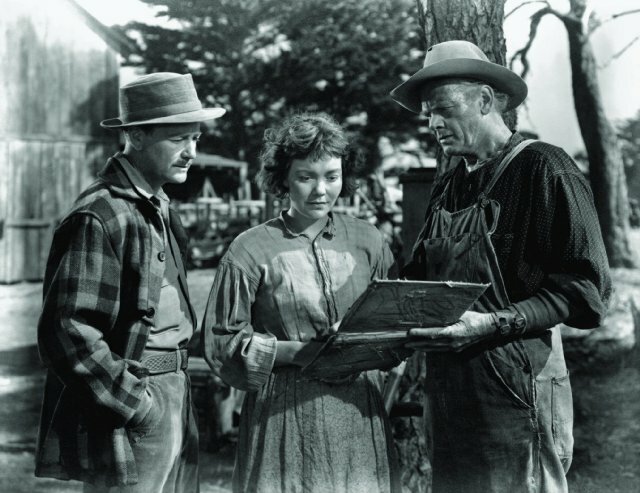 In another “Oscar first,” Jane Wyman won the Academy Award for best actress for her role as a deaf-mute girl in Jean Negulesco’s Johnny Belinda, becoming the first person since the silent era to win an Oscar for a role with no spoken lines. 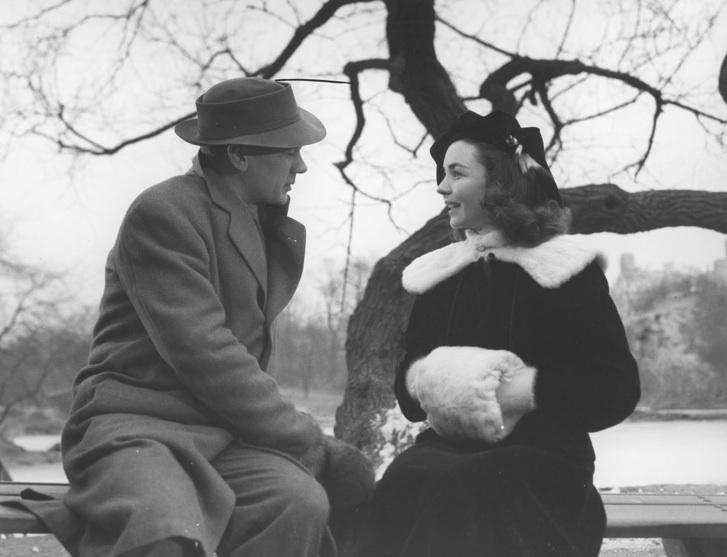 Whether or not you take the Academy Awards seriously, there’s no denying that 1948 was a great year for movies. I always have trouble narrowing down my favorites from any year to just 10, but it was especially hard this year. Do you agree with my picks? Violently disagree? Leave a comment. 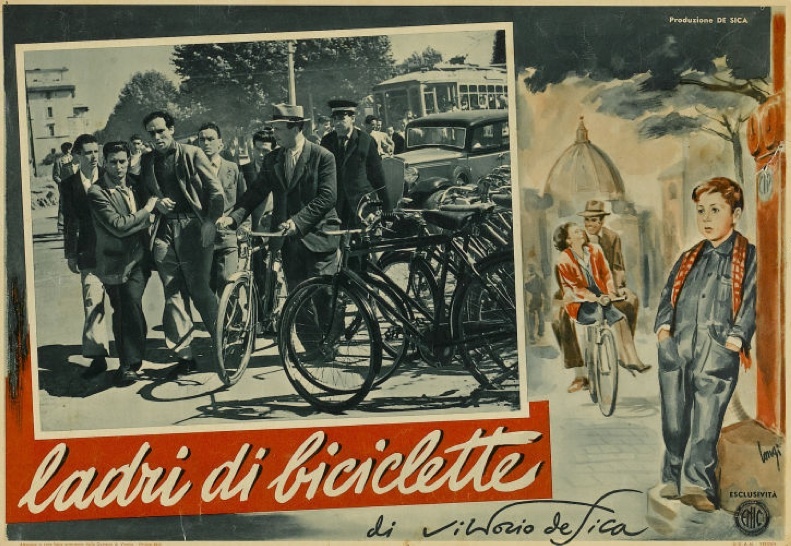 Vittorio De Sica’s neorealist masterpiece is the story of a man whose livelihood depends on his bicycle. When it’s stolen, he and his son embark on a journey through Rome to find the thieves. Alfred Hitchcock’s film about two thrill-killers who throw a dinner party with the food served over the body of the man they’ve just murdered is a tour de force of suspense, and one of Hitchcock’s most impressive technical stunts. 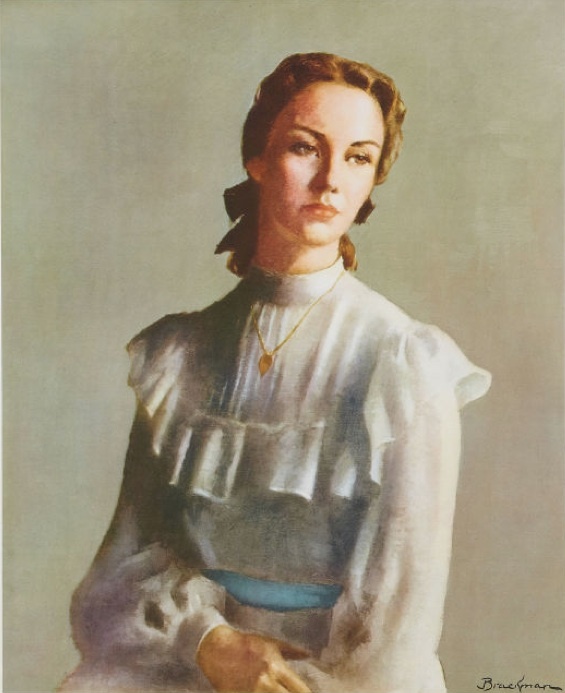 Carol Reed’s adaptation of Graham Greene’s short story “The Basement Room” is a twisty tale of lies, deception, and half-truths as seen through the eyes of a young boy who lives in the French Embassy in London, and who thinks he’s seen the butler he idolizes commit a murder. 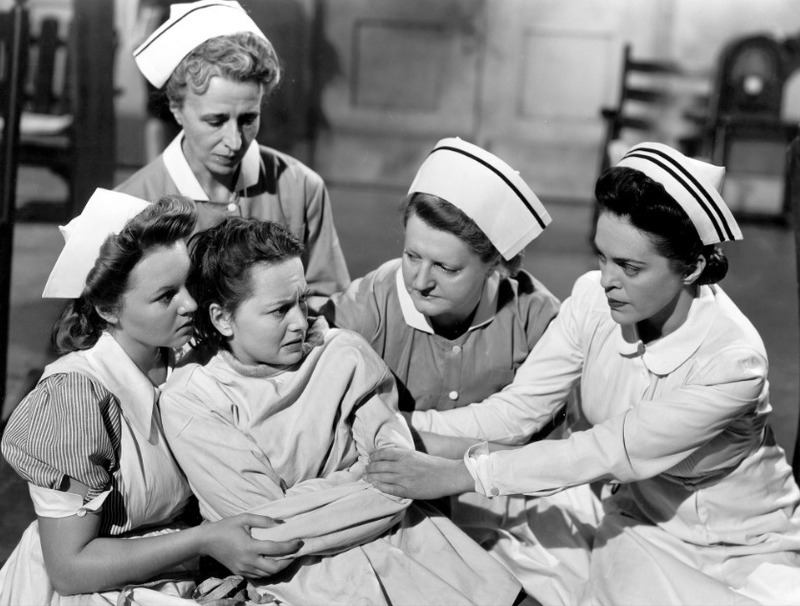 It’s tragic and moving, but not without doses of humor and irony. 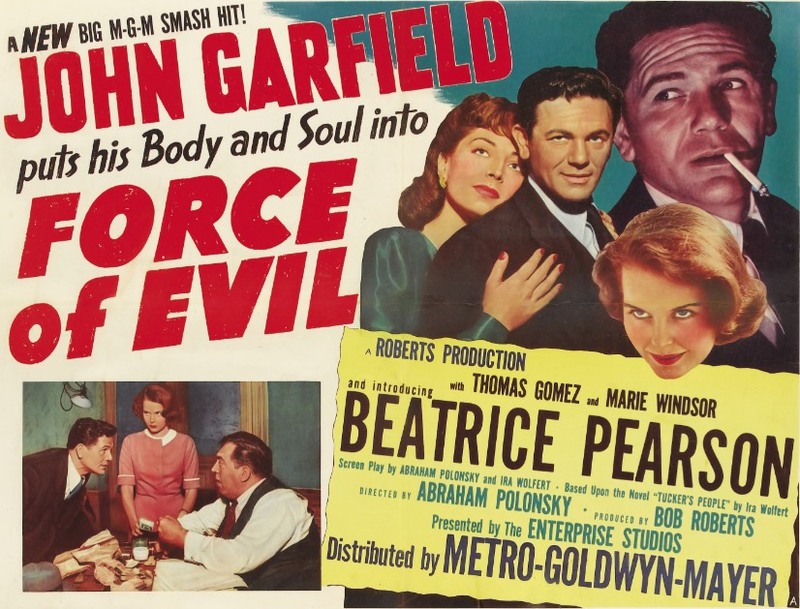 Abraham Polonsky’s Force of Evil stars John Garfield and Thomas Gomez as brothers on opposite sides of a criminal conspiracy. 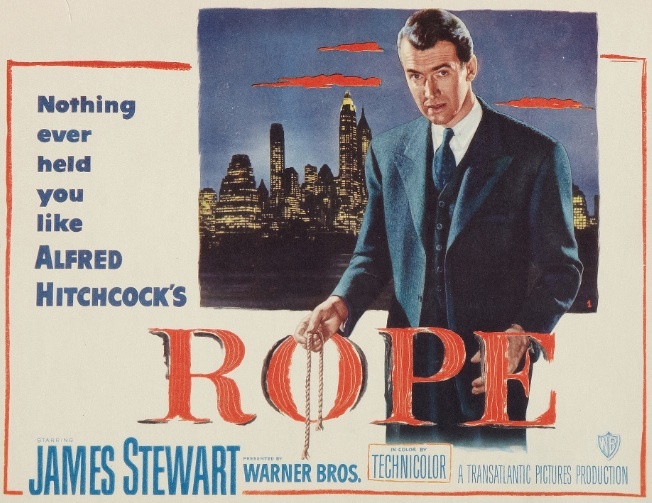 It’s one of the greatest film noirs of all time, and a scathing critique of America’s financial system. 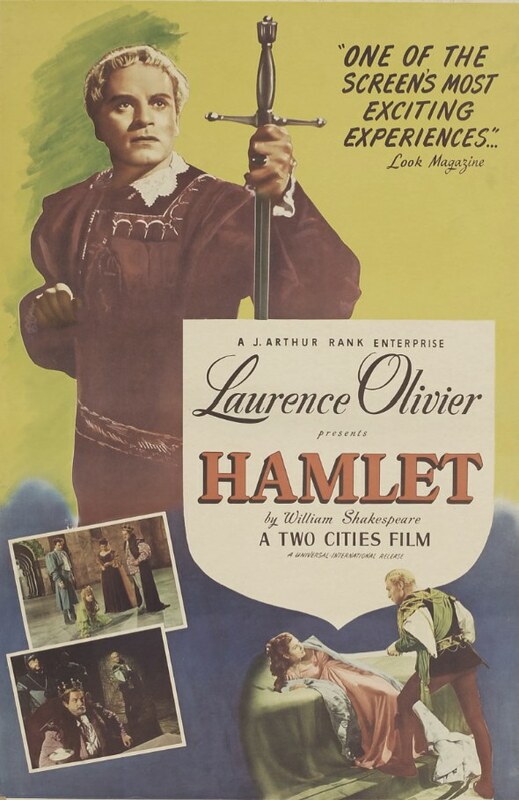 Laurence Olivier directed and starred in this dark, macabre, and expressionistic psychodrama that owes as much to film noir and Universal horror films as it does to the traditions of the theater. 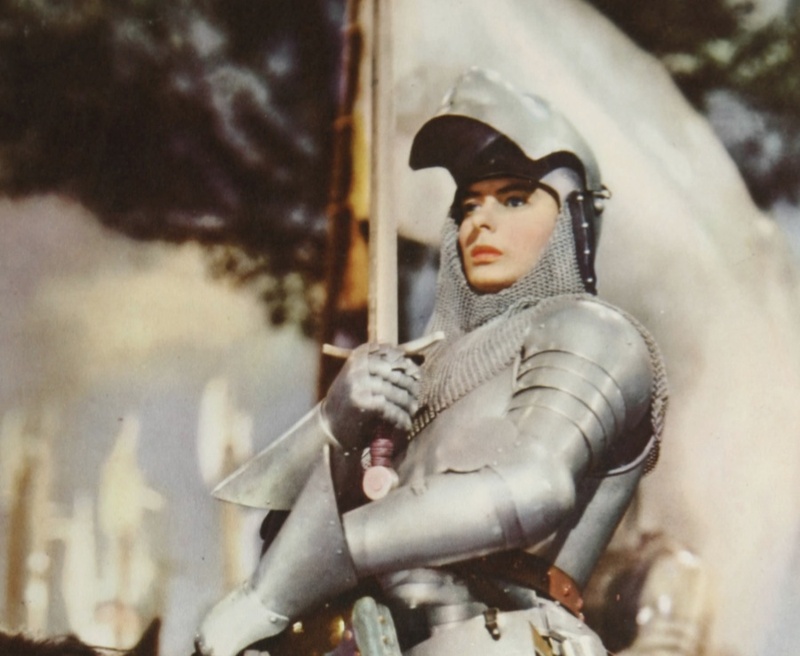 Hamlet is a deeply satisfying cinematic achievement, and one of the best versions of a Shakespeare play ever filmed. 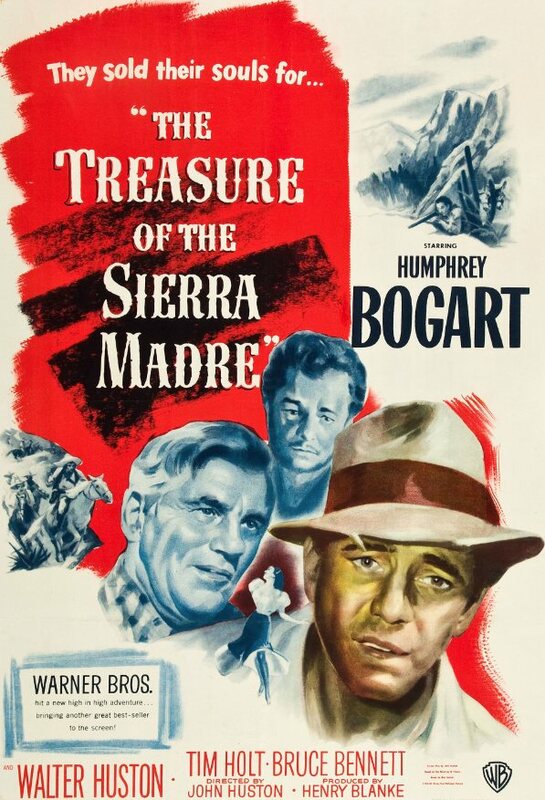 The search for gold in John Huston’s The Treasure of the Sierra Madre brings out the best and the worst in the men who seek it. 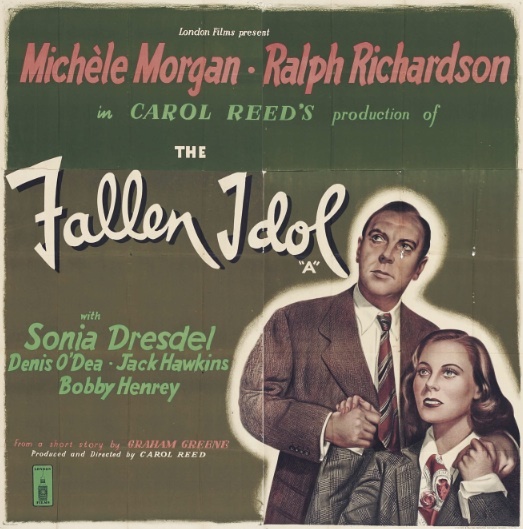 Humphrey Bogart turns in one of the best performances of his career as a treasure hunter who succumbs to greed and paranoia. 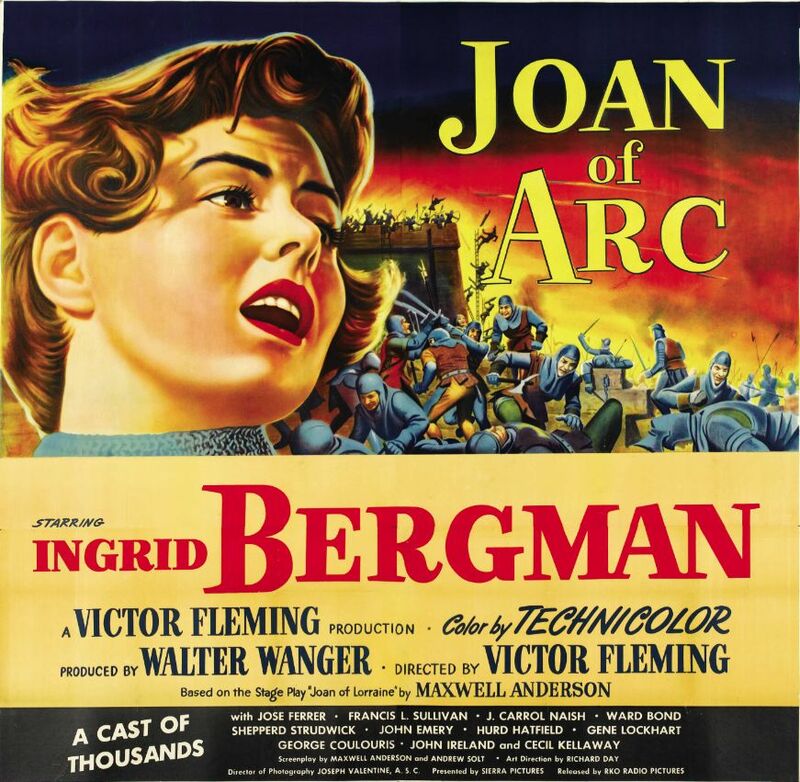 It’s a film with excellent pacing, an involving story, believable characters, and great location shooting. 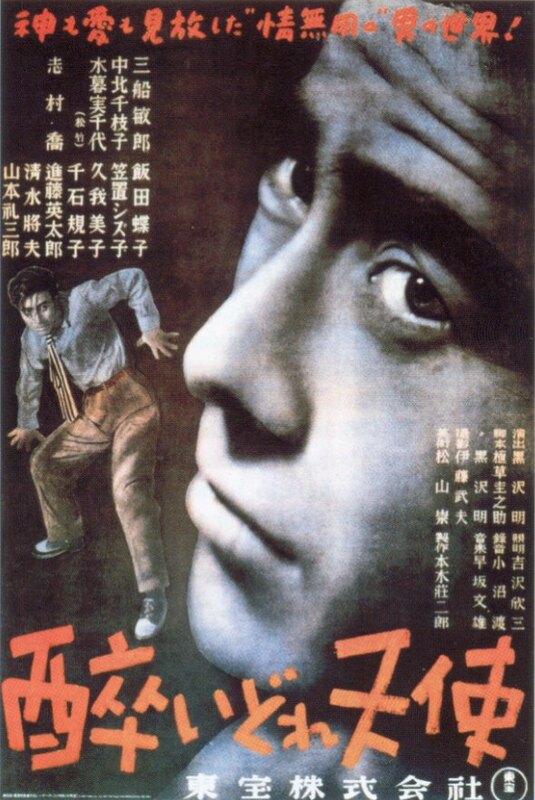 Akira Kurosawa’s Drunken Angel stars Takashi Shimura as an alcoholic physician with good intentions but a terrible bedside manner and Toshirô Mifune as a cocky young gangster dying of tuberculosis. Drunken Angel is Kurosawa’s first really great film; a brilliantly acted and mesmerizing portrait of a filthy, decimated, and recently defeated nation. 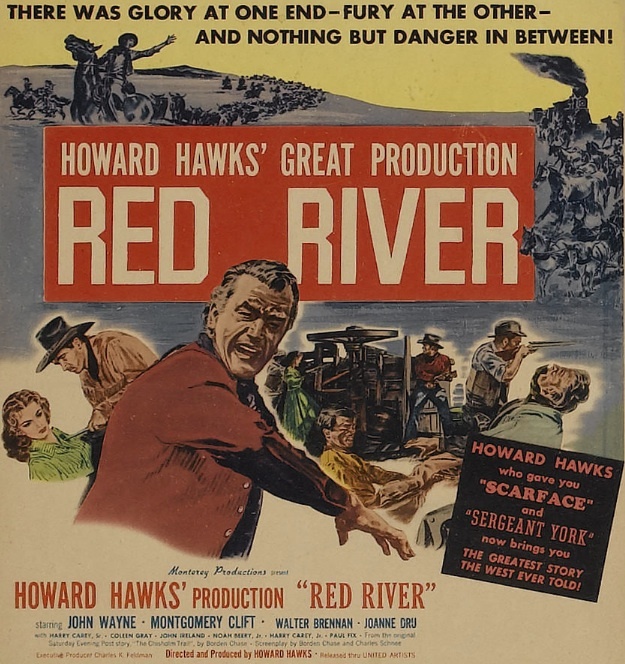 Howard Hawks’s Red River is the story of a cattle drive along the Chisholm Trail up from Texas. 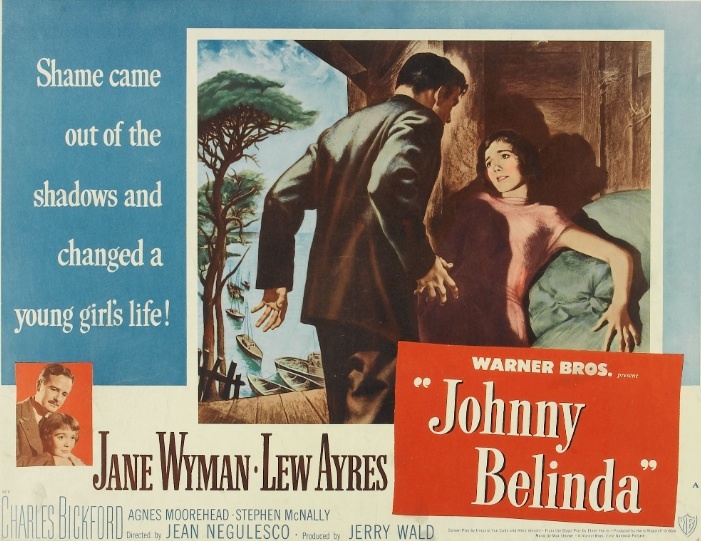 It features Montgomery Clift in a star-making turn and John Wayne in one of the best performances of his career. It’s a rousing adventure film about men on a dangerous mission, as well as a timeless story of fathers and sons. 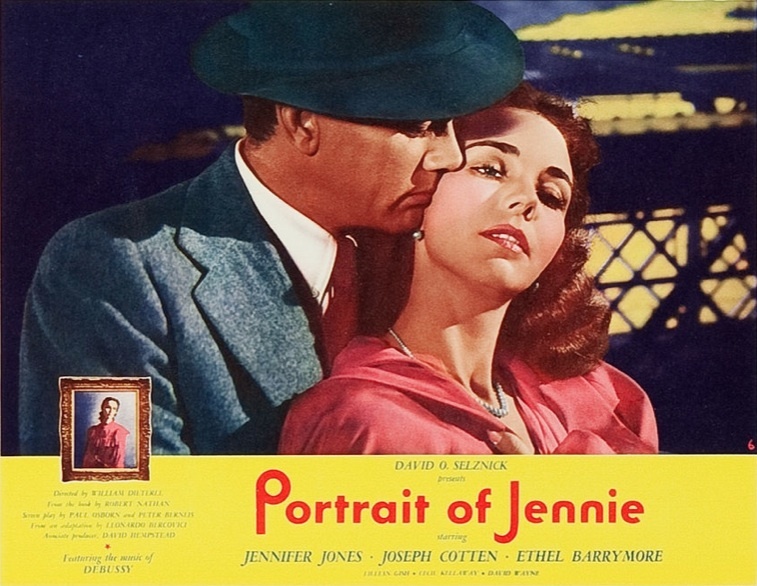 The second and final collaboration between producer Mark Hellinger and director Jules Dassin defined the genre of the police procedural. It’s a tremendously entertaining, well-made picture, and a love letter to New York City. 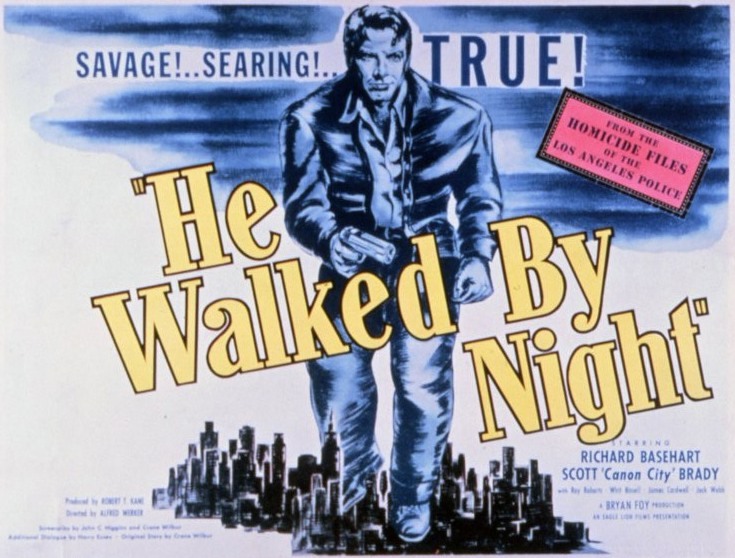 What The Naked City did for New York, Alfred L. Werker’s He Walked by Night does for Los Angeles. It’s a stylish, suspenseful police procedural that helped give birth to the genre-defining radio and TV show Dragnet. Act of Violence, Anna Karenina, The Big Clock, Blanche Fury, Call Northside 777, Canon City, Fort Apache, Fury at Furnace Creek, I Remember Mama, Johnny Belinda, Key Largo, Letter From an Unknown Woman, Louisiana Story, Moonrise, Music in Darkness (Musik i mörker), Pitfall, Portrait of Jennie, Raw Deal, The Red Shoes, The Search, The Snake Pit, Spring in a Small Town, State of the Union, They Live by Night. 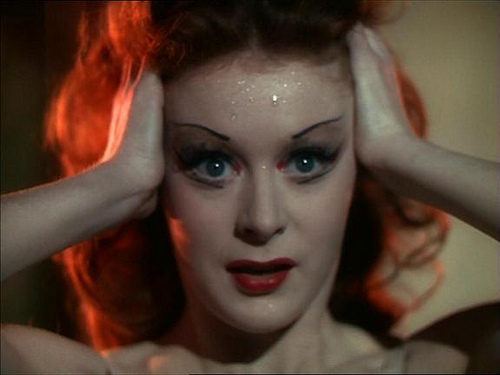 Posted in 1948 and tagged 1948, 21st Academy Awards, Academy Awards, Alfred Hitchcock, Bicycle Thieves, John Huston, Laurence Olivier, Rope, The Fallen Idol, Top Ten Lists. Bookmark the permalink.